Visiting professor at the Tama University, previous senior vice-president of CEO’s office of the Softbank Corp. 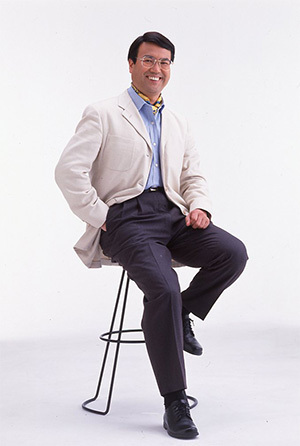 He had served as a member of lower house from 1996 to 2005. 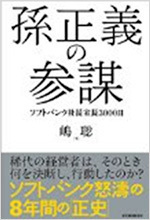 He was then called as wisdom of the president Yukio Hatoyama. 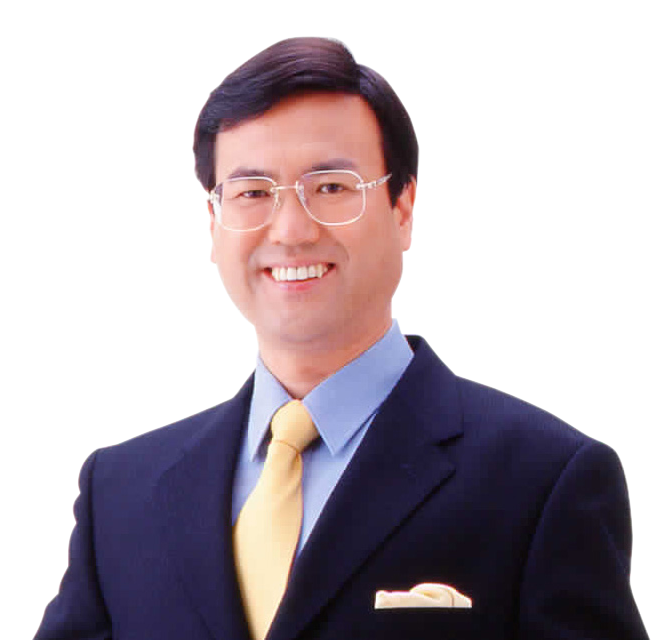 After being elected in 3 consecutive terms, he was assigned as senior vice-president of CEO’s office of the Softbank Corp. in which role is to support the president Mr. Masayoshi Son with his desire “to become the top runner from politics to private sector”. 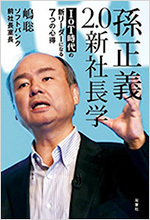 Since them until the year 2014, with the total of 3000 days or 8 years, he has achieved to let the company globalized enterprise with the sales increase from 1.1 trillion yen to 6.7 trillion yen, resulting him to be called as “a brain of Mr. Masayoshi Son”. In July 2015, he resigned from the advisor of the Softbank Corp. triggered by the announcement of successor for Mr. Masayoshi Son. 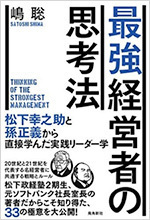 As the visiting professor at the Tama University as well as the part-time professor at the Toyo University, he instructs “management strategy with rapid breakthrough” which was learned from Mr. Konosuke Matsuhita and Mr. Masayoshi Son. Also he traveled through Japan and Asia to conduct lectures. 2005 Senior vice-president of CEO’s office of the Softbank Corp.
2014 Advisor of the Softbank Corp.